Used Fruit Machine Sales. 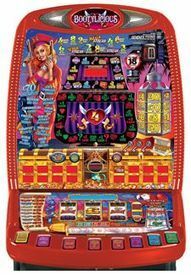 Buy the best Fruit Machines. 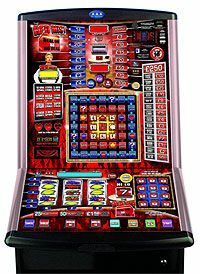 Buying a fruit machine is easy. Delivery just £60 to most of UK or you can collect. Fully serviced fruit machines for sale by qualified engineers. All keys supplied including the refill key. Fruit machine sales & helpline. Pool Table & Jukebox specialists. Friendly and efficient fruit machine sales team. Very competetive pub fruit machine prices. 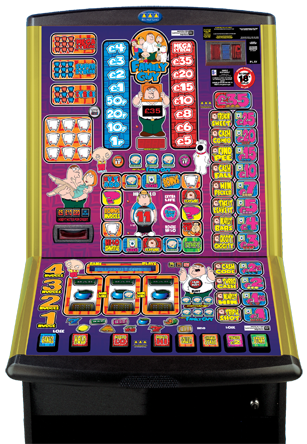 For all UK fruit machines for sale, secondhand fruit machines from £99, second hand club fruit Machines from £120 and spares. To find out more about what we do, who we are, how to pay, what about delivery , how to buy etc then just click on the links in the Information box on the left. Any questions or queries regarding how to buy a machine or if you can`t see what you want then ring sales 07810 493581 / 07917 390210 or email us. Please note that all the fruit machines for sale that you can buy are used & secondhand. They have all been fully serviced in our Leeds workshop by trained engineers. All the bulbs, locks and buttons have been checked and replaced if neccessary. 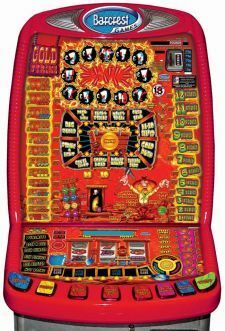 We are a subsiduary of Arcade Clearance Ltd.
We carry the largest stock of used amusement equipment in Yorkshire and probably the biggest used fruit machine seller. Our stock is constantly changing everyday. We also stock for you to buy, cheap slate bed pub pool tables, Digital Pub jukeboxes, quiz machines and video games. We can deliver to most of UK for just £60. Delivery is using a professional transport company. We aim to deliver within 14 working days and ring you at least 24hrs before attempting delivery. If you are not available we will make alternative arrangements. All our used goods carry a 30 back to base warranty which if, within 30 days your purchase develops a fault we will repair or replace your machine. You will need to return it to our depot in Leeds at your expense. This does not affect your statutory rights. Buy with confidence.